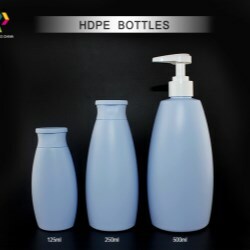 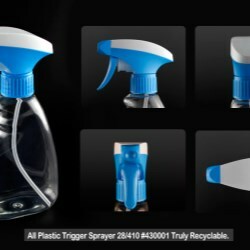 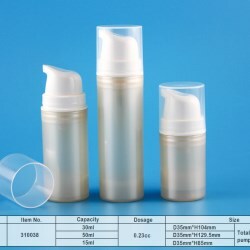 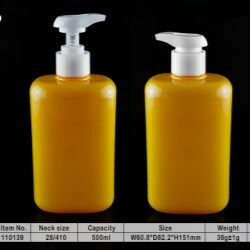 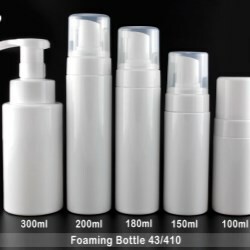 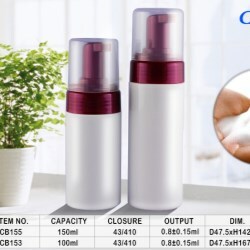 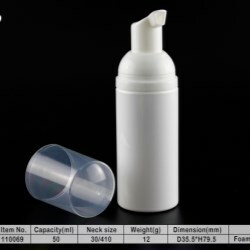 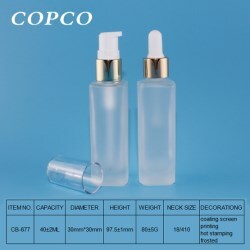 Are you looking for foaming bottle ? 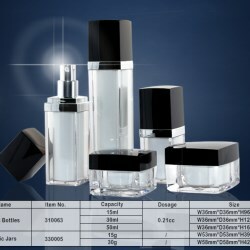 If so, please have a look at our presentation. 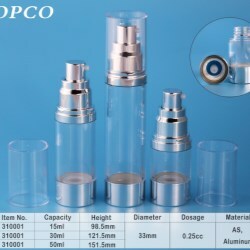 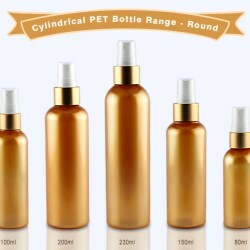 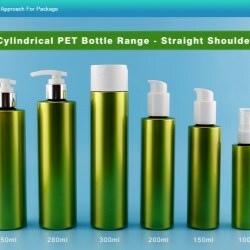 COPCO China introduces its new PE bottle with special designed ring decorating the bottle neck. 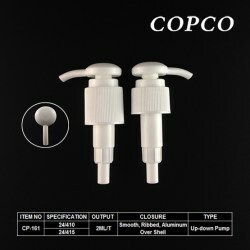 Today we are presenting a lotion pump #420039 to you. 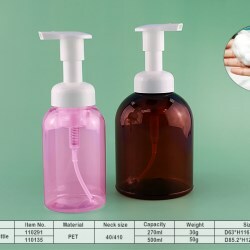 It’s for lotion, shampoo, shower gels and hand washing. 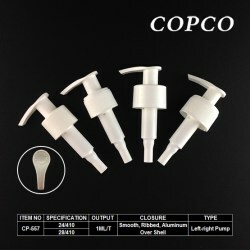 Today COPCO would like to share with you foaming bottles. 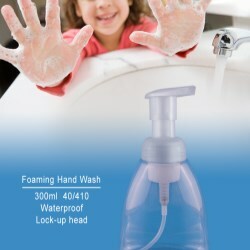 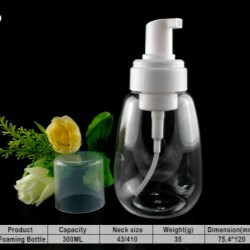 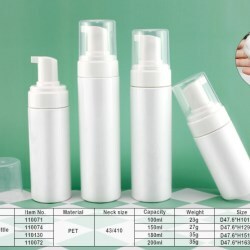 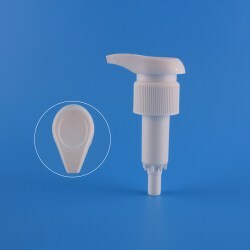 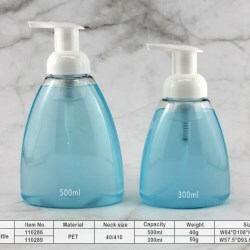 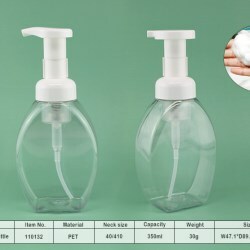 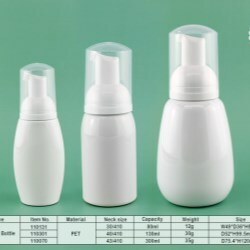 Are you looking for Foaming Bottle for baby bath? 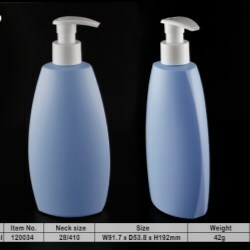 If so, today we’d like to present you item #110070. 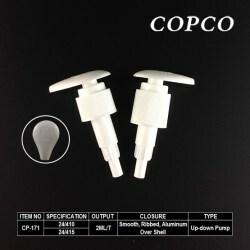 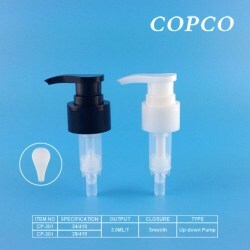 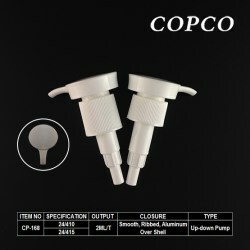 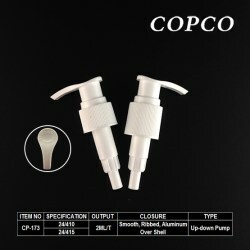 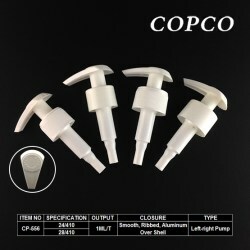 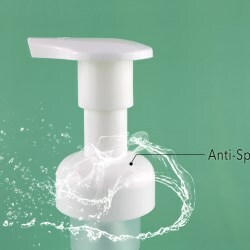 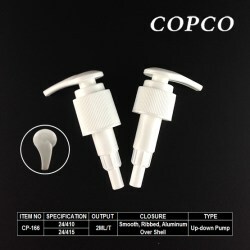 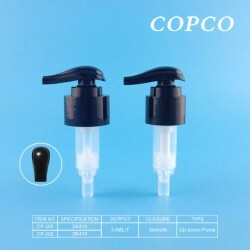 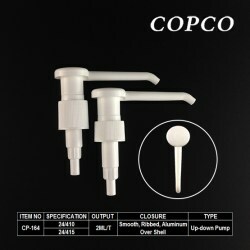 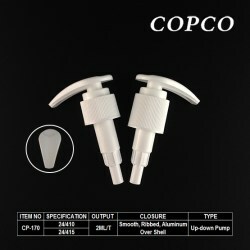 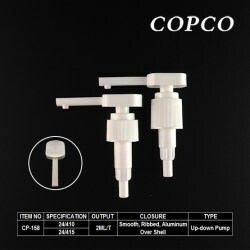 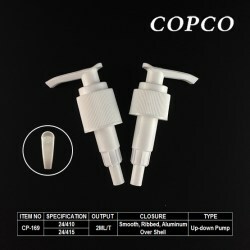 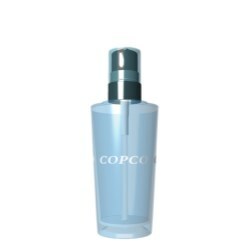 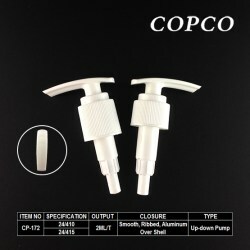 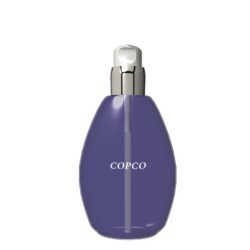 Along with the extensive use of foaming bottle in personal care market, COPCO launches an updated version of foam pump. All Plastic Trigger Pump HT-128 is a high performance trigger with all plastic parts.